Keeping track of what was found on our dig. Look, I found lost treasure! 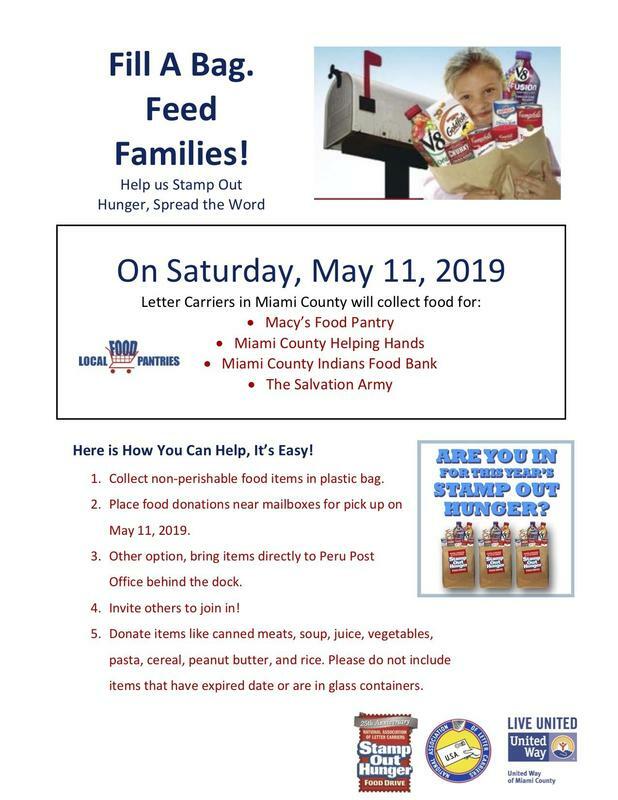 Letter carriers in Miami County will be collecting non-perishable food items. 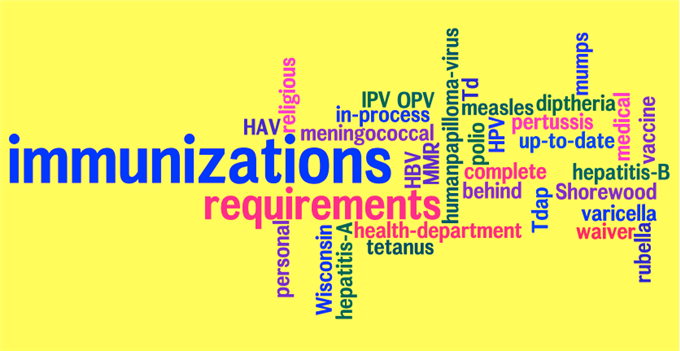 Here are the 2019-2020 school year required and recommended immunizations for students. 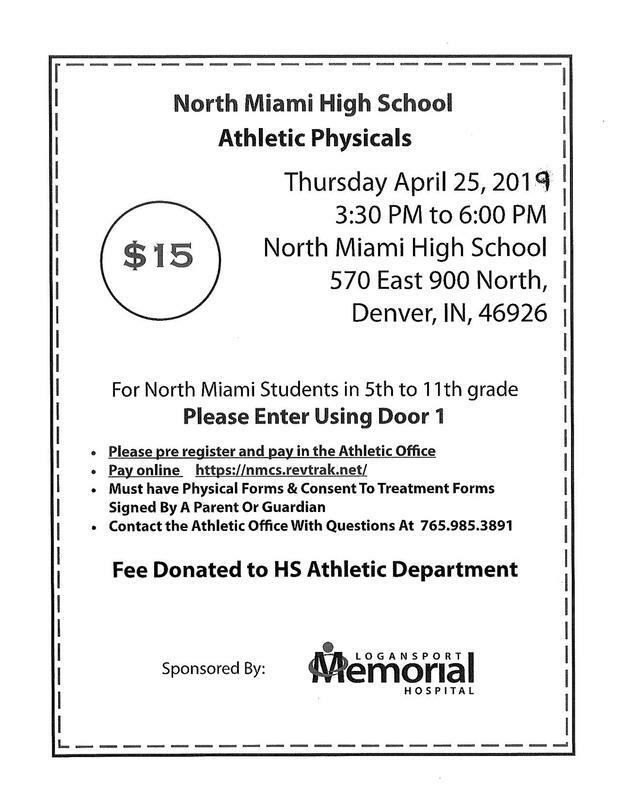 North Miami will be offering Athletic Physicals on April 25, 2019 from 3:30PM to 6:00PM for students in 5th to 11th Grade. Please read the flyer for more information. 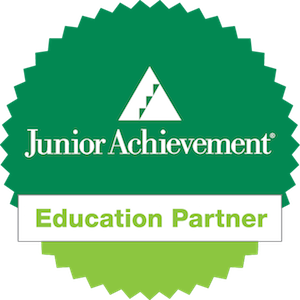 North Miami is a partner with Junior Achievement.